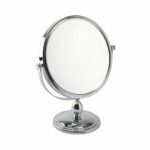 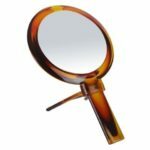 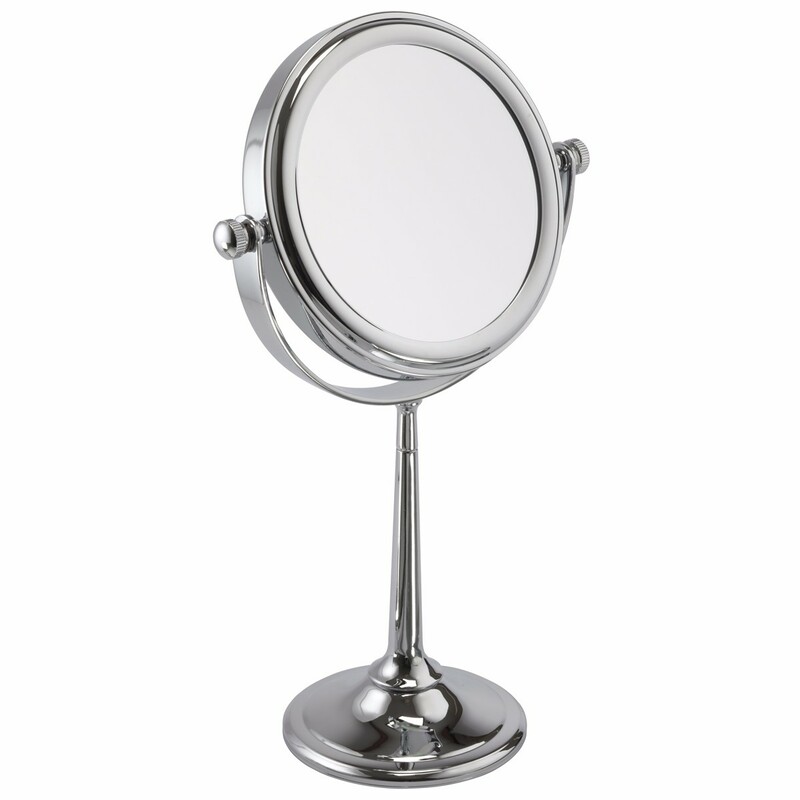 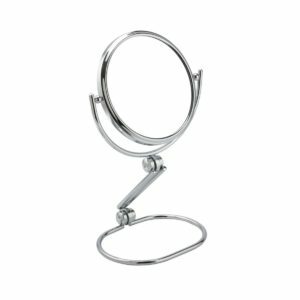 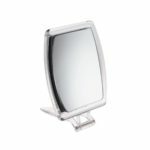 An elegant chrome bathroom / bedroom mirror with 7x magnification on one side and a true image on the other will enable you to view yourself at very close range for make up application, eye brow plucking, inserting contact lenses and so much more! 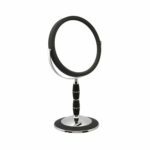 This traditional looking mirror is beautifully finished with a subtle ridge detail at the base of the stem and at the top and near the base of the pedestal. 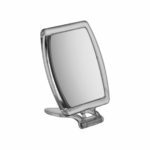 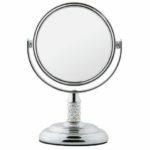 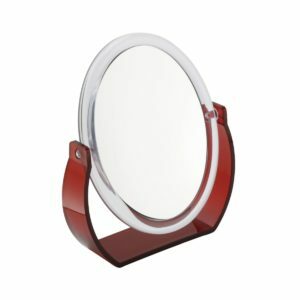 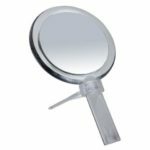 This mirror is manufactured to the exacting quality that is expected from FAMEGO mirrors and would make a wonderful gift or a much needed cosmetic mirror for yourself. 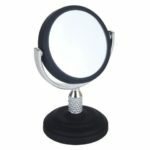 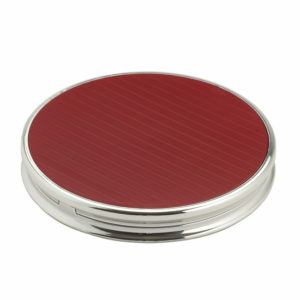 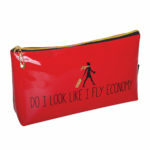 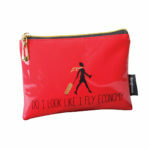 FREE P&P WHEN YOU ORDER THIS MIRROR.